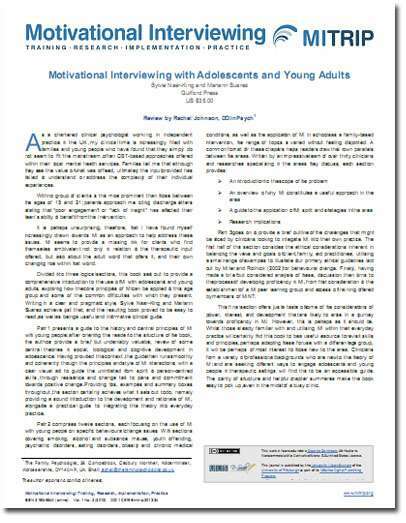 Dr Rachel Johnson our Principal Child and Family Psychologist was recently asked by the institute of Motervational Interviewing Training Research Implementation and Practise to review their new book on "Motivational Interviewing with Adolescents and Young Adults". 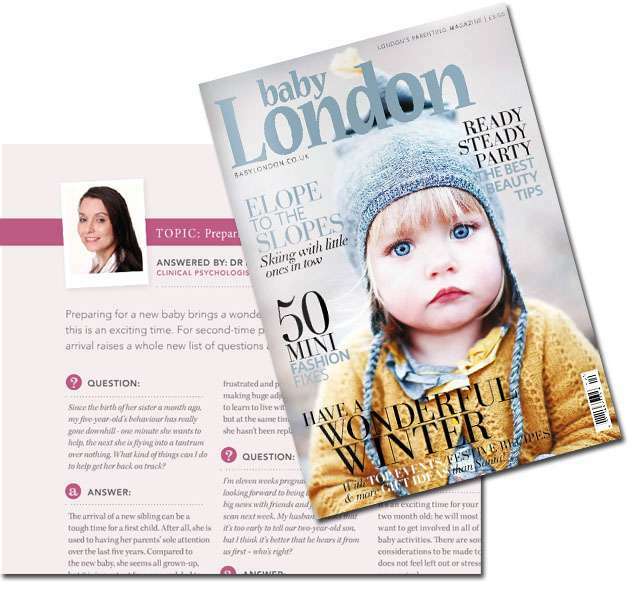 Our Child Psychologist and Clinical Director - Dr Johnson is featured in the December edition of London Baby. 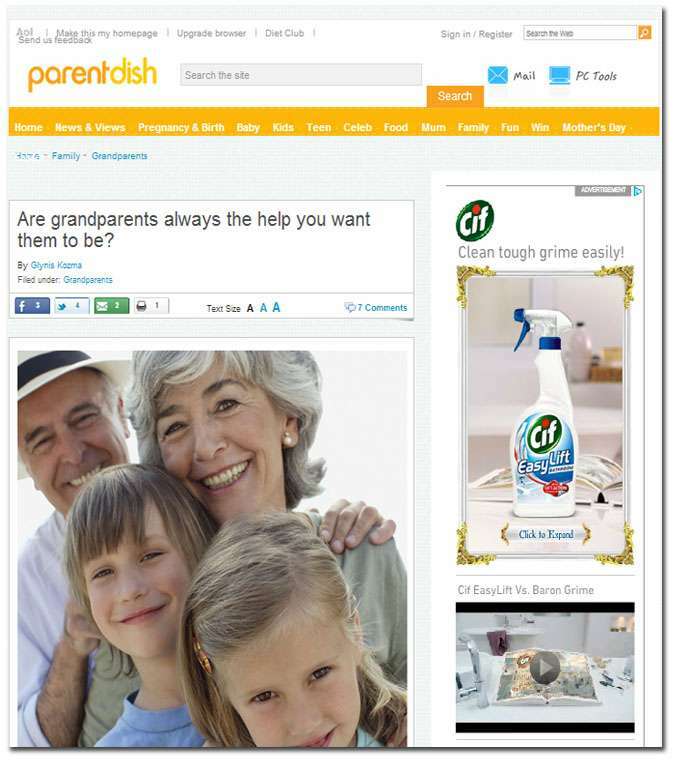 Featured in Parent Dish Magazine - Are grandparents always the help you want them to be? Our Clinical Psychologist Dr Rachel Johnson is featuring on BBC Radio Essex to dicuss Children and Crime with Jeremy Vine.